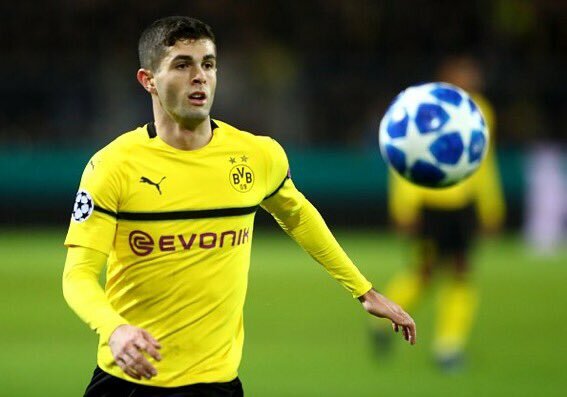 Chelsea-bound forward Christian Pulisic became the youngest captain in the modern history of the United States Men National team when he was given the armband during a friendly game against Italy in Genk, Belgium. The stadium of MLS outfit Portland Timbers is proving to be a decent financial bet for the club based on recent figures. The new figures show the city is getting its money back from the Portland Timbers’ stadium. These figures just show that sometimes, history doesn’t repeat itself.